Published by the IIF, Foresight offers concise, readable and objective articles to forecasting professionals. 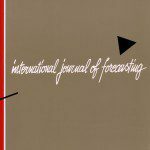 The IJF publishes high quality refereed papers covering all aspects of forecasting. The premier forecasting conference, attracting the world’s leading forecasting researchers, practitioners, and students. 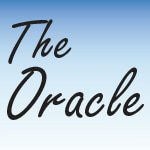 Aggregates forecasting-related articles and popular blog posts under one domain. The online newsletter provides the latest information on forecasting events, publications, research, conferences, and IIF member news.